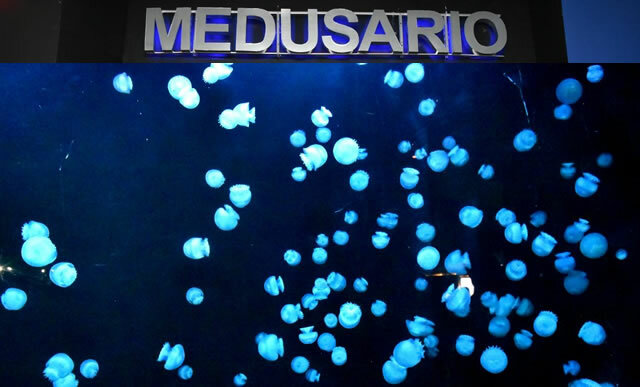 A new attraction awaits you in Mazatlan, the largest Jelly Tank in Mexico where around 800 species of jellyfish canyon ball and moon jellyfish are exhibited, which you can admire in Mazatlan Aquarium through two acrylic windows. This new attraction opened in this holiday period and promises to be one of the favorites, so on your next visit to Mazatlan remember that the Jelly Tank’s Mazatlan Aquarium will be waiting for you. In these next Holy and Easter Week Hotel Playa Mazatlan invites you to join the Clean-up Days that will be held from Hotel Pueblo Bonito to the Hotel Emporio where collaborators from the different hotels of Mazatlan’s Golden Zone and community in general will join in a huge collaborative work to encourage the residents and visitors of the port to keep our beaches and seas free from contaminants. 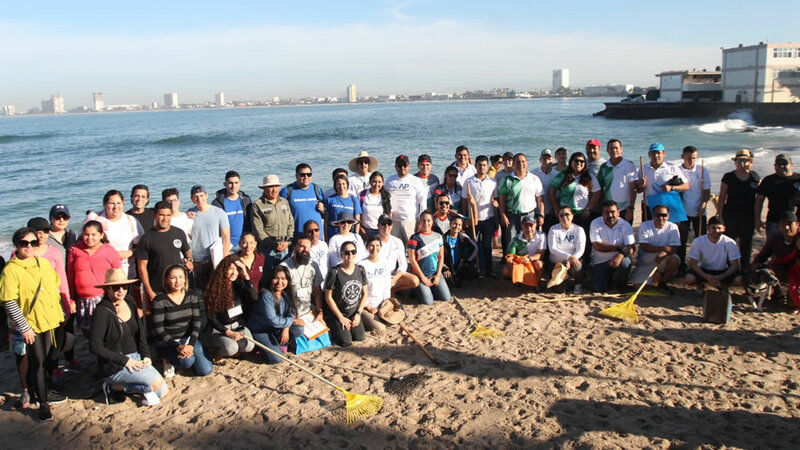 Be part of the Beach Clean-up Days promoted by the Operator and Administrator of Beaches of Mazatlan (OAP) in conjunction with municipal authorities and hoteliers and promote Mazatlan as a sustainable tourist destination and free from contamination. Where the cleaning team will be divided into two, one will depart from Hotel Pueblo Bonito and the second from Hotel Emporio to meet in a mid-point at Hotel El Cid. For a cleaner Mazatlan, let’s all work as a team! 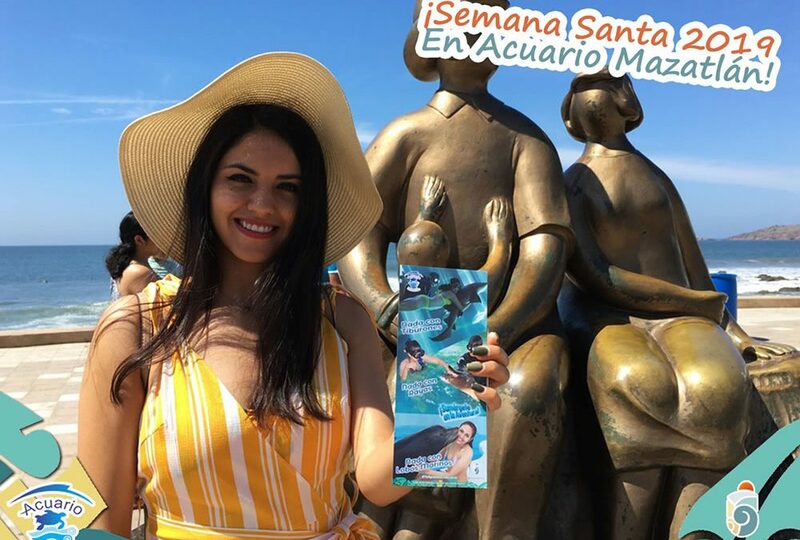 The Institute of Culture, Tourism and Art of Mazatlan invite you to enjoy the Spring Season 2019 whose artistic billboard will give continuity to the cultural festival of the port with great events and guest artists. 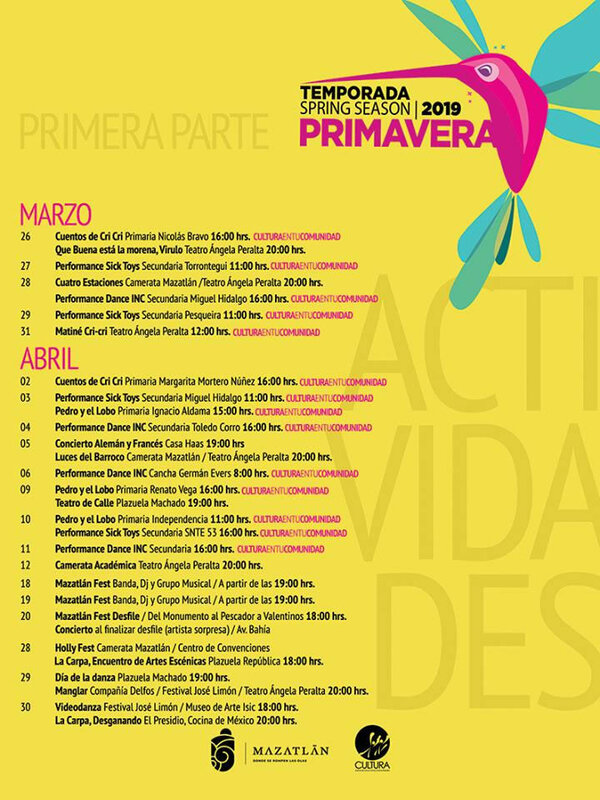 From March to June, enjoy with the family the Spring Season 2019 of Mazatlan Culture! With great pride and a special recognition to the Association of Hotels and Tourist Companies of Mazatlan, the Operator and Administrator of Beaches and collaborators of the hotels: Pueblo Bonito, Luna Palace, Pacific Palace, Oceano Palace, Star Palace, Mision, Quijote Inn, The Local, El Cid, Freeman, Inn at Mazatlan, Costa de Oro, Royal Villas, Ocean View, Holiday Inn, Las Flores, Hotel Playa Mazatlan, Ramada, Emporio and Monfort College who joined the titanic work of go and clean 3.5 kilometers of beach and with their commitment and work made it possible the Carnival of Cleanliness in Mazatlan. During the tour, 212 kilograms of waste were recovered, such as plastics, cigarette butts, unicel, aluminum, screw caps and hazardous waste. Visit us on our Facebook Page to have access to videos that were taken during this clean-up day as well as the opportunity to continue to insist on the importance of maintaining clean our beaches; allows with your example, both you and your family and friends can enjoy an unforgettable holiday in clean beaches and with the consciousness to be respectful with the environment that surrounds us. 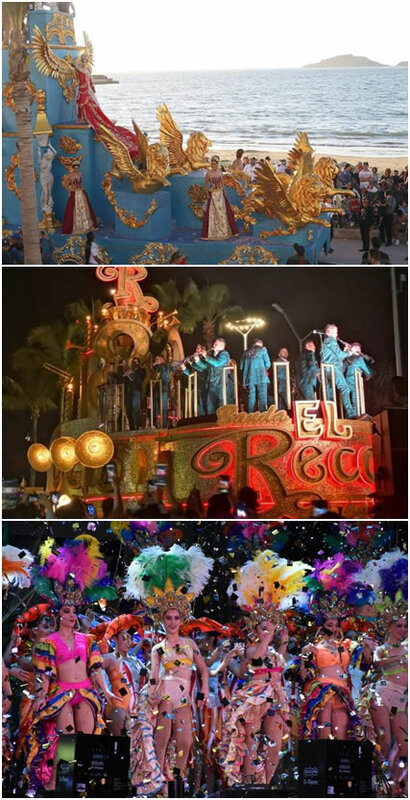 Achieving not only a great call in each of the events that were part of the Mazatlan Carnival, greater inclusion, the return of certain traditions and privileging family entertainment; as a resounding success evaluated the municipal authorities, mazatlecos and tourists to the Mazatlan International Carnival 2019 ‘Equinoccio, the Rebirth of the Senses’ achieving with this to remain as one of the best carnivals throughout Mexico. Coronations with guest artists of great recognition in Mexico and abroad, the participation of ‘Banda El Recodo’ celebrating its 80th Anniversary, Carnival parades with 33 impressive and beautiful allegorical cars where reflected the professionalism and talent of the artists Rigoberto Lewis, Jorge Osuna and Ocean Rodriguez, ‘comparsas’ whose joy, dances and costumes dazzled all the attendees, a spectacular Naval Combat that every year dazzles with its novelties and what to say about one of the biggest dance floors in the world, having as a perfect frame the pier of Mazatlan and being completely free, is part of what the thousands of Mazatlan and tourists who gathered at the Pearl of the Pacific enjoyed. We extend our gratitude to all those who privileged us with their visit and we are waiting for you at the Mazatlan International Carnival 2020 from February 20-25. Starting Wednesday, February 27, in the tourist corridor of the Golden Zone located at the beginning of Playa Gaviotas Avenue, you can admire the photographic exhibition “Carnaval Internacional de Mazatlan Siempre Vivo” (Mazatlan International Carnival Always Alive) by the talented photographer Salvador Herrera that will transport you to magic, joy, colors and mysticism that has wrapped throughout its history to the Mazatlan International Carnival. 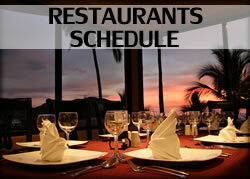 Admire the history and beauty of our carnivals and live with us the maximum feast of the port. 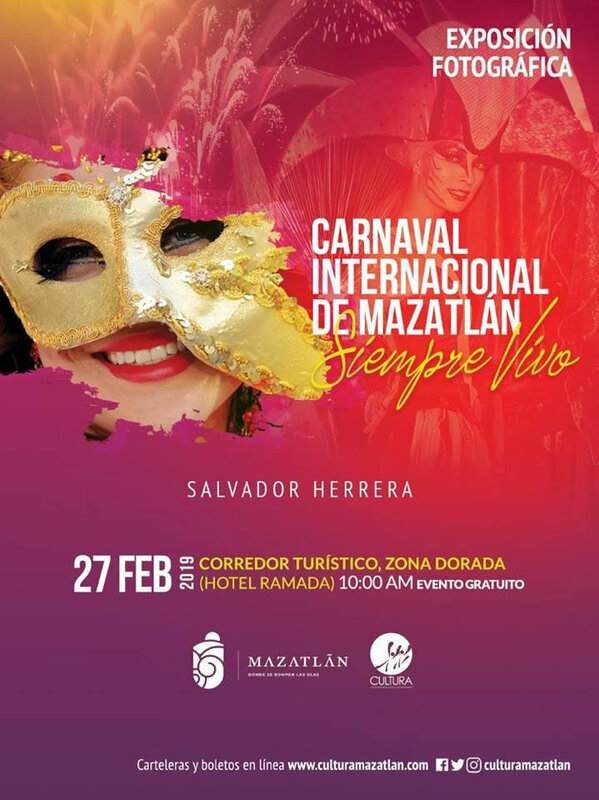 Welcome to the Mazatlan International Carnival 2019!